All of the major paint manufacturer’s have announced their 2019 paint colors! 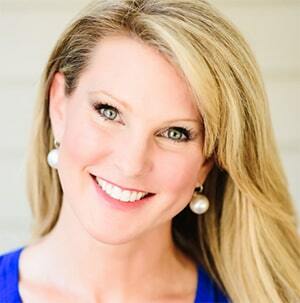 Let’s explore all of the options this year and my top 24 best of the best paint color picks. It’s always hard to know what color to pick for a room makeover and every year the paint manufacturer’s give us new ideas! I decided to comb through 132 total 2019 trend paint colors and choose the best of the best for us to explore for our future paint makeovers. This year the primary color picked by Benjamin Moore, Sherwin Williams, Behr, Valspar, and PPG vary widely. 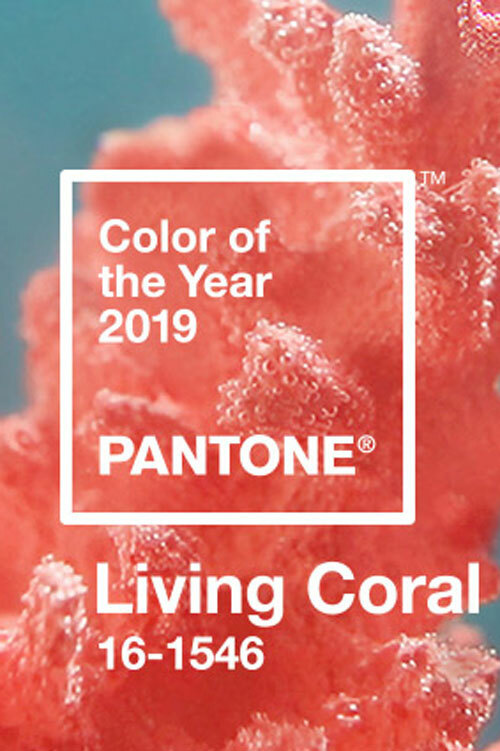 Then Pantone’s forward looking 2019 color of the year is even more different than that. I’ll be sharing all of those key paint colors and then at the bottom of this post I am sharing my 24 top color picks for 2019! Let’s look at what colors were announced as color of the year. However, in total among all of the 5 major paint manufacturers, they created 2019 color palettes of 132 colors! Yes, I have combed through ALL of those colors to see what is new and on trend. Pantone is the supplier of color standards for all industries, so their color pick is always widely anticipated. What they choose even though it usually feels way out there, will influence color for years to come. You will see Corals come on strong in everything from apparel, accessories and home furnishing. Just wait! 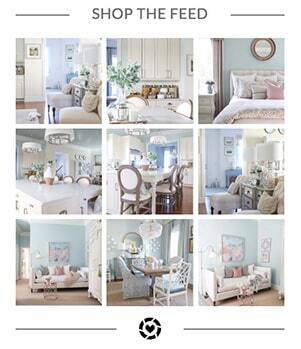 Now we move to the ethereal palette and lead color Metropolitan from Benjamin Moore. A very easy to use neutral that will blend with a wide variety of colors. It works with both pale and saturated color choices. I love the color palette Benjamin Moore pulled together to work with Metropolitan, but in truth these colors reflect the types of colors I use in my own home. So it was only natural I gravitated to it! Talk about a shift in a completely new direction! Sherwin Williams is putting Terra Cotta back on the map with Cavern Clay. Terra Cotta has been around a LONG time and will come and go. It’s usually associated with mediterranean and southwestern home design styles. 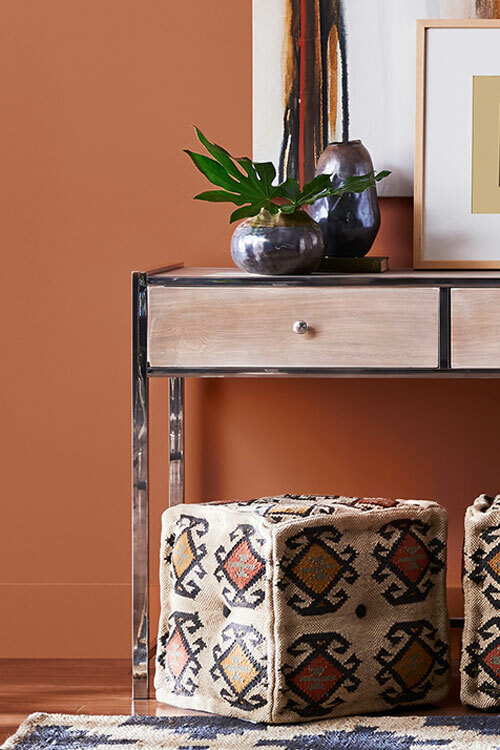 You won’t be seeing Cavern Clay in my home, but Sherwin Williams put together a color palette offering 42 options and many I love! Do you recall this bathroom? It’s mine! 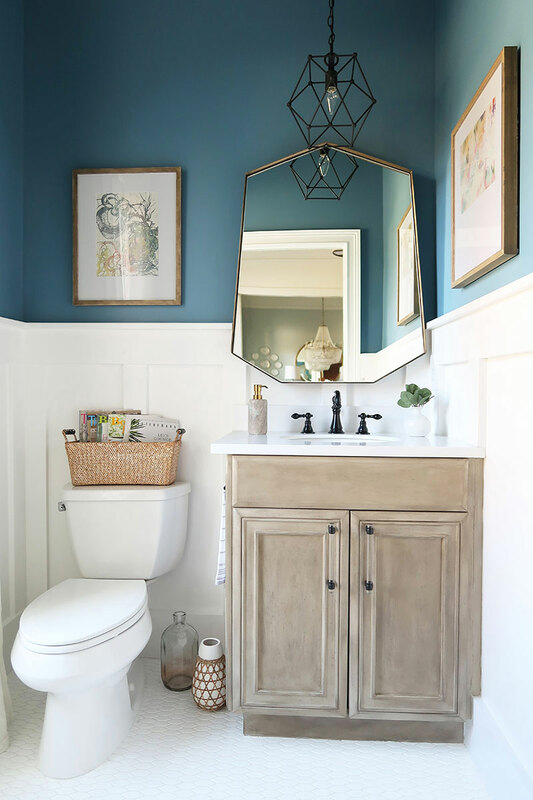 Yes, the first 2019 Color of the Year I brought into my own home was Blueprint from Behr. Literally, I saw the color and knew immediately it was going to be the central focus of a recent power room makeover. It was going to be that extra drama I needed in a small space to make it look larger and was the perfect complement to the faux Seadrift finish of the vanity. Blueprint is an extremely versatile color working with a variety of styles and Behr shows you this with color palettes containing 14 other colors that work with Blueprint. Valspar didn’t choose one color of the year, but instead shared a palette of 12 colors of the year. To put a flag in the sand and pick just one, I selected Blushing Bride! Pantone Rose Quartz kicked off the pink craze in 2016, then came blush pink, and millennial pink. Green with envy? Deep emerald greens can be found throughout all of the paint manufacturer’s palettes, but PPG decided Night Watch was their color of the year. Such a beautiful color that brings us back to nature. Deep greens have been popping up on Instagram in droves. A new look is emerging that combines deep green adjacent to bright white and natural finishes. PPG gave us 48 colors to choose from this year many of them are saturated. We will see how many people go bold with color in the coming year. Since you know I love paint, painting things, and have color memory as a super power (really), I thought I’d go through the 132 colors shared for 2019 and pick the best of the best! These 24 paint colors, from my perspective, are livable plus look fresh and new. They will be colors that you will see used in consumer’s homes and in interior design projects. You can see there were several dusty pinks, whites with a hint of color, lilacs, and lots of deep hues of greens and blues. I’ve been anticipating lilacs and purples to emerge and was happy to see a variety of hues be specified. 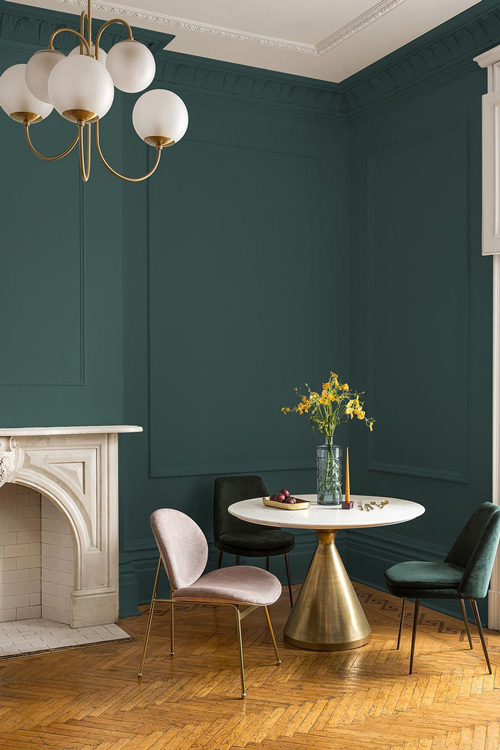 To me the biggest statement you can make in a room in 2019 is by picking a darker color, as an accent wall – yep I am saying they are BAAAACK! Or use it the way I did on the top third of the wall with bright white below. 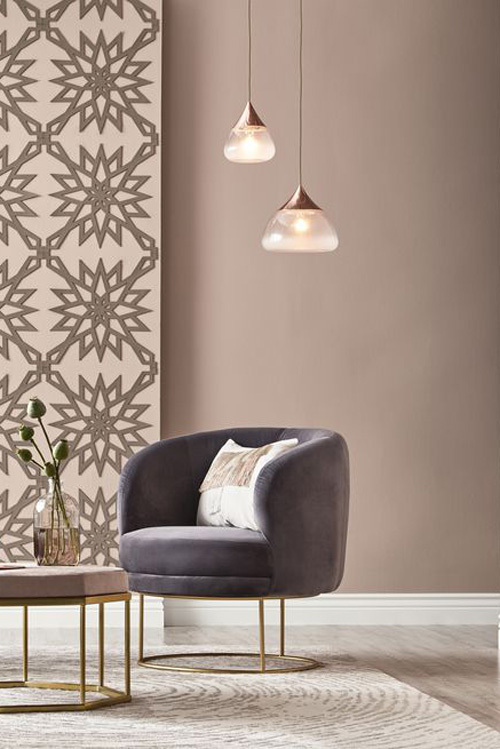 Any easy way to incorporate a new color trend in 2019! So you never miss a post, please consider signing up for my weekly email newsletter. « Create a Home Decor Closet and Gift Wrap Station of Your Dreams!